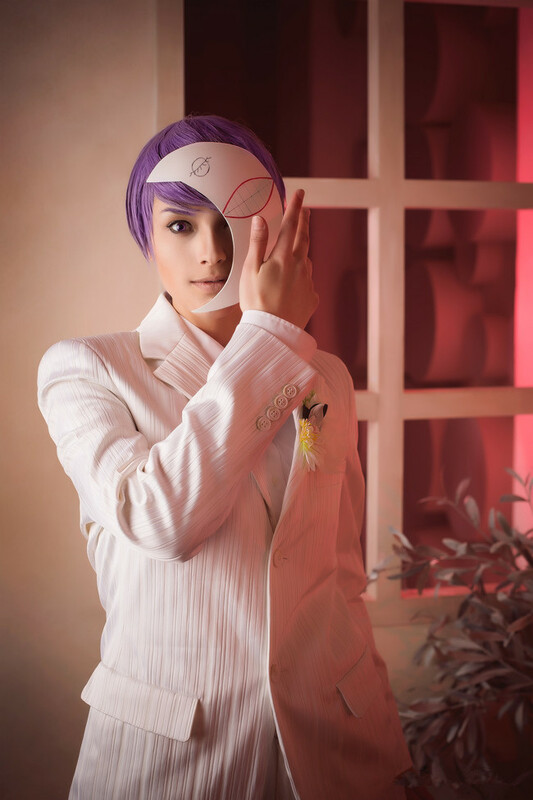 In the story of Tokyo Ghoul, Shū Tsukiyama or 月山 習 in Japanese is one of the most troublesome ghouls of the 20th ward to the point where even some ghouls wouldn’t get involved with him. He is known as the “Gourmet” by investigators and is one of the most difficult ghouls to capture. He is a part of the “Ghoul Restaurant” under the alias. He is a very powerful, cunning, smug, and fashionable ghoul and was also an acquaintance of Rize. 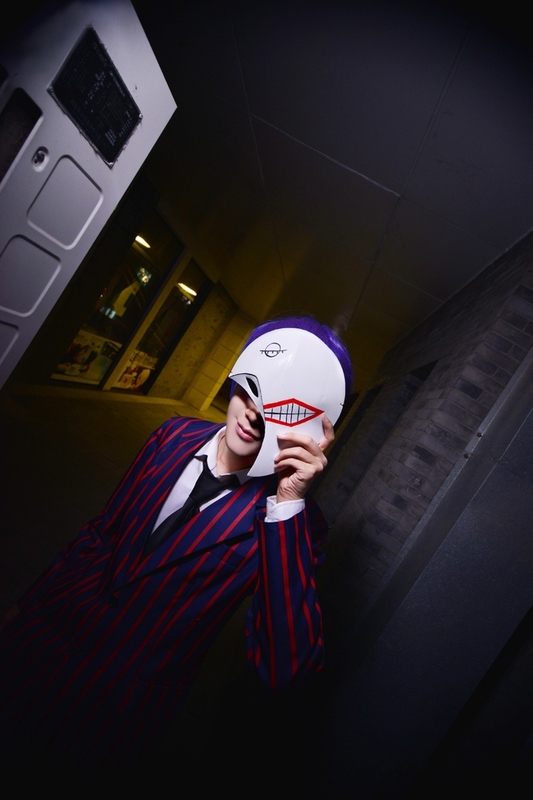 Like both Ken and Rize in Tokyo Ghoul, Shu Tsukiyama is an avid reader. He sometimes says words or phrases in either English, Spanish, French or Italian and develops an obsession for Ken, because of his seemingly unique quality of being human and ghoul. He is very athletic and proficient in martial arts. After being apart of Kaneki’s team post-Aogiri he considers himself Kaneki’s best friend, whether he still sees Kaneki as food or really views him as a friend is not clear. 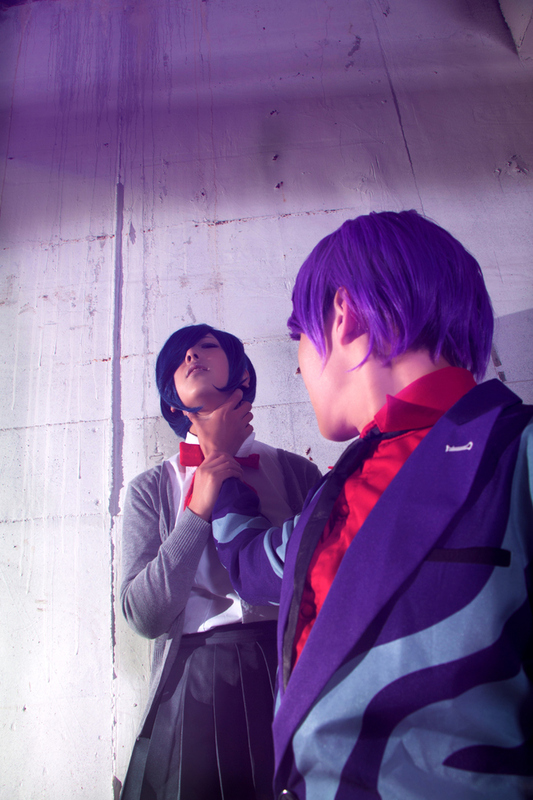 One of the core themes in Tokyo Ghoul is the tragic nature of the relationship between humans and ghouls. From the human side of things, ghouls are just heartless eating machines going around and wrecking the lives of humans by taking loved ones away from them. As far as many humans are concerned, the only good ghoul is a dead ghoul. From the ghoul side of things, yes many ghouls truly are heartless death machines. That being said, not all of the ghouls are bad. 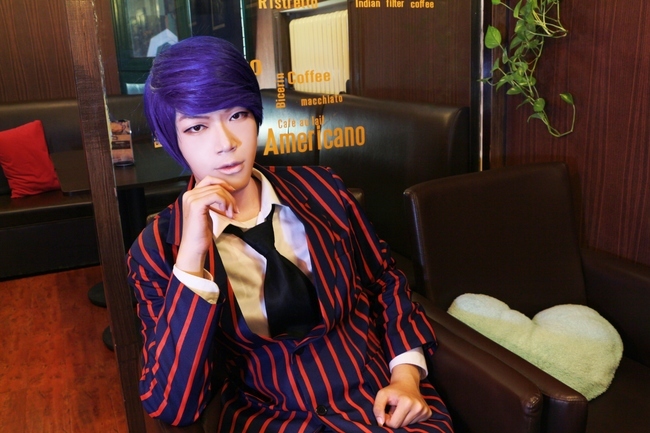 The ghouls that are the employees and patrons of a coffee shop called Anteiku are an example of these good ghouls. They still eat humans, of course, but they only eat humans who have committed suicide or died from accidents. They don’t hunt down humans. On top of that, ghouls still have emotions and families. This comes to a head in the form of the story of a young ghoul named Hinami and her parents. Ghouls can’t consume human foods and drinks, much to Kaneki’s sorrow when he sought out food after his ghoul surgery. Any human food they try to eat is almost immediately spat out. Ghouls are able to blend into humanity society because they learned how to swallow human food in one go, only to throw it up some time later, before it reaches their stomach and makes them sick. Strangely enough the one thing ghouls can ingest without recourse is coffee. As such ghouls are quite the coffee hounds. This whole situation causes a great problem for Kaneki, as he doesn’t want to give up his humanity to eat human flesh to survive. Kaneki’s struggle to hold onto the last vestiges of his humanity becomes a recurring part of the story, as he constantly gets involved in situations where he has to dip further and further into his ghoul side, while trying to keep his hunger in check. 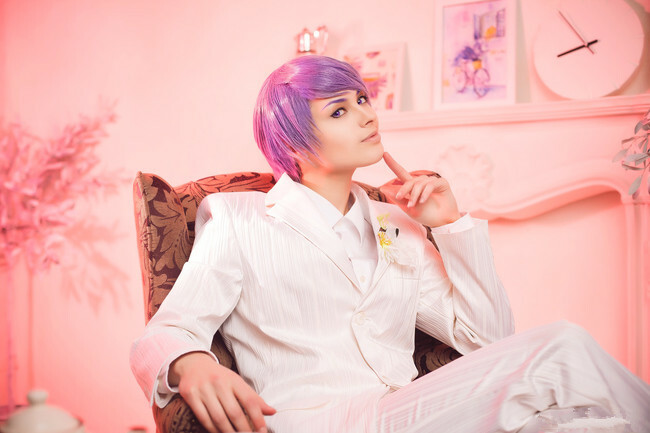 This entry was posted in Buy Cosplay Wigs, Cheap Cosplay Costumes, Wigs and tagged cosplay costumes, cosplay wigs, Tokyo Ghoul cosplay costumes, wholesale wigs.